Simonik has been servicing military and government moving needs for more than 30 years. Our government and military moving programs are customized to meet the needs of personnel and their families. We have experience moving generals, majors and other officers of the highest ranks in the military. Likewise, we have moved prestigious government members all over the world. With one of the largest fleets in the Northeast, we have the ability to best suit your needs. 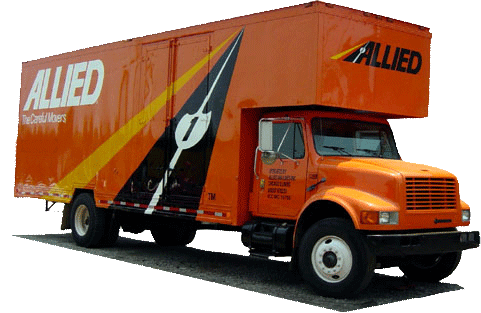 We adhere to stringent standards to be approved for military and government moving. Our staff endures extensive training in proper packing, crating and moving techniques. Our equipment is thoroughly inspected, and our warehouses comply with military standards. Simonik's warehouses are randomly and regularly inspected and evaluated to ensure we comply with these quality standards set forth by the military. You can rest assured knowing our facilities are government inspected and military approved. Simonik Moving & Storage has performed government and military moving services for Fort Hamilton, Fort Dix, McGuire Air Force Base, Picatinny Arsenal and Fort Monmouth. We provide full-service moves for government and military personnel, including services such as packing, crating, storage, vehicle shipping, home sale/purchase assistance and much more. We are proud to serve military and government personnel in and around New Jersey for all their relocation and storage needs. To learn more about our capabilities for military and government moving, as well as how we comply with the stringent standards set forth by the military, fill out our online quote form now.